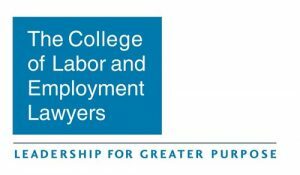 July 3, 2018 | New York City, NY The College of Labor & Employment Lawyers had elected an Offit Kurman attorney as a new Fellow. Exemplifying integrity, dedication, and excellence, Fellowship in the College is the highest recognition by one’s colleagues of sustained outstanding performance in the practice of labor and employment law. 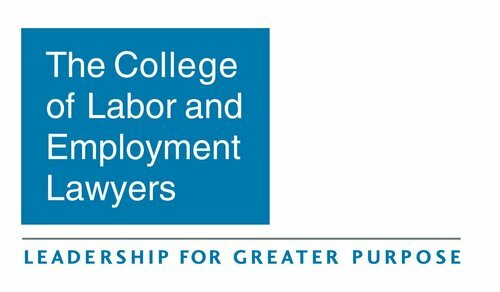 The College of Labor & Employment Lawyers is a non-profit professional association that honors leading legal professionals in the field of labor and employment. The College was established in 1995 through an initiative of the Council of the American Bar Association’s Labor and Employment Law Section. Offit Kurman would like to congratulate this attorney, who is one of just 72 attorneys throughout the U.S and Canada inducted as a Fellow with the College in 2018. The 23rd annual installation of the Fellows will take place on November 10th, 2018 in San Francisco, CA—concurrent with the ABA’s Labor and Employment Law Section’s Continuing Legal Education Conference. For more information about the ceremony and the College of Labor & Employment lawyers, please visit laborandemploymentcollege.org.